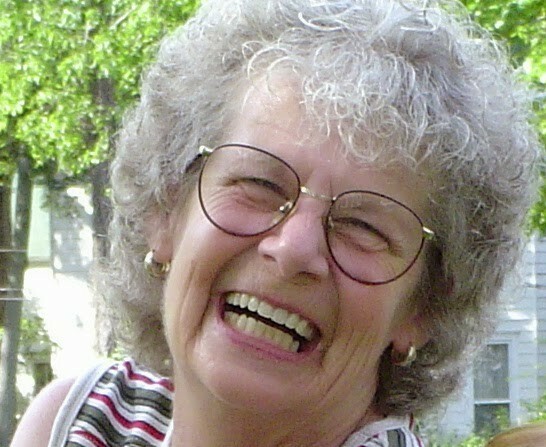 Marie L. Smith age 75, died Thursday May 10th in a Hot Springs Hospital after a lengthy battle with cancer. She had been active in business with her husband Gordon as former owners of Thornton Funeral Service of Mt. Ida, AR. In addition to being a loving wife and mother she had devoted a member of years of her life to civic responsibilities serving 15 years on the board of directors of the Quachita Regional Counseling and Mental Health Center and served more then 10 years on the Mount Ida School Board. Other interest include ballet and Celtic dancing, arts and crafts, and all programs pertaining to children such as Toys For Tots. Beside her husband she leaves behind one son, Scott Smith, one daughter, Jenifer Suzanne Smith, one grandson Devin Smith (Kristen), one granddaughter Lily Smith and one great-grandson Carter Wayne Smith. Private services were held prior to cremation and she requested that in lieu of flowers donations could be made to the American Cancer Research Institute or a charity of your choice.